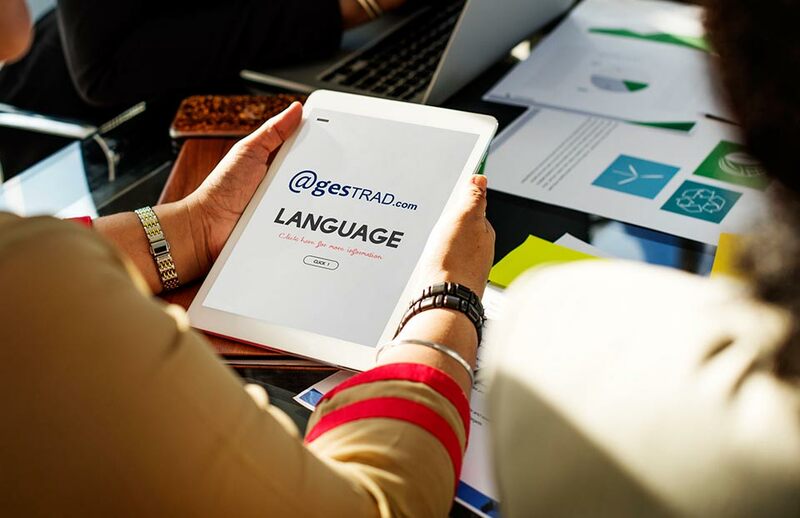 Aware of your needs, at our agency AGESTRAD – Spanish Translation Agency, we provide solutions to your problems, generating added value for your company. We know how important your company is to you, and language must not be a barrier, instead paving the way for new business. AGESTRAD – Spanish Translation Agency is certified with the ISO 9001 and ISO 17100 quality standards, as well as various awards and prizes. It operates in Madrid, Granada and London, and follows defined guidelines to guarantee our clients the maximum quality in the best time frames. Our translation agency only works with professional translators and proofreaders who are qualified native speakers, ensuring an optimal result in all of our work. 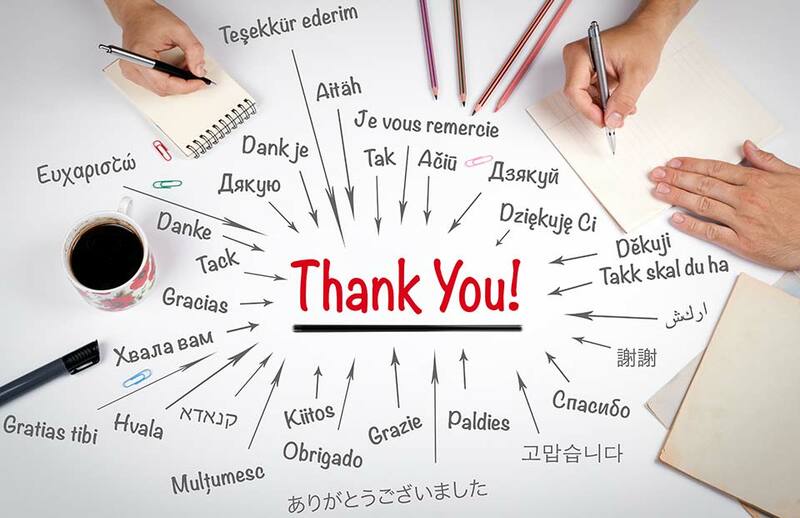 Our translators also have specific training and experience in different fields: legal, medical, commercial, linguistic, technical, translation of apps and websites, etc. Translators, proofreaders and project managers are coordinated thoroughly to be able to provide a quality final product, always within the required time frame. Quality is achieved through personalised work. To do so, we manage the terminology used with each client, to guarantee coherent translations, matching the style of the company. Our aim is to become involved with our clients, not only as service providers, but also as collaborators.